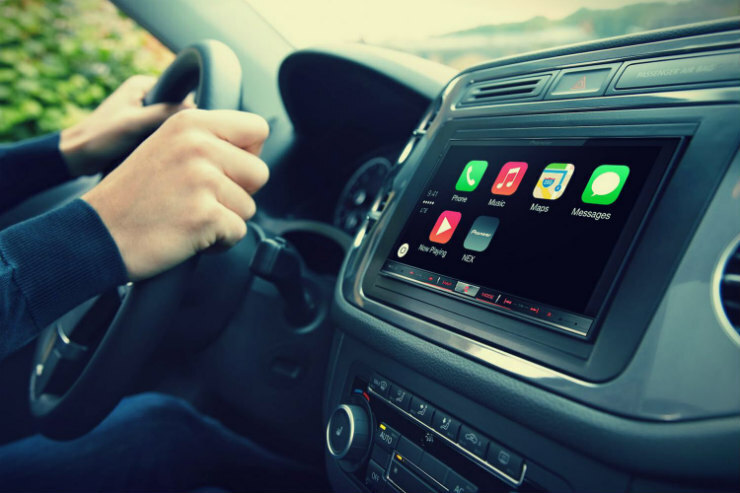 In-car audio is a popular upgrade that a lot of car buyers indulge in. But one must keep in mind that tampering the original wiring can lead to a loss of warranty. Also, since fitting a head-unit and speakers requires a fair bit of manual work, it’s best to let professionals handle it. Connections and placing aside, investing in cheap head-units or speakers is the worst thing you can do to your car. It doesn’t just increase the chances of a blown wiring, it can also interfere with other vital battery-run components like lights, etc. You want to sound fast while going fast? Well, free-flow exhausts are a great option. But here’s the caveat! First, they need to adhere to the maximum noise level permitted by the RTO. 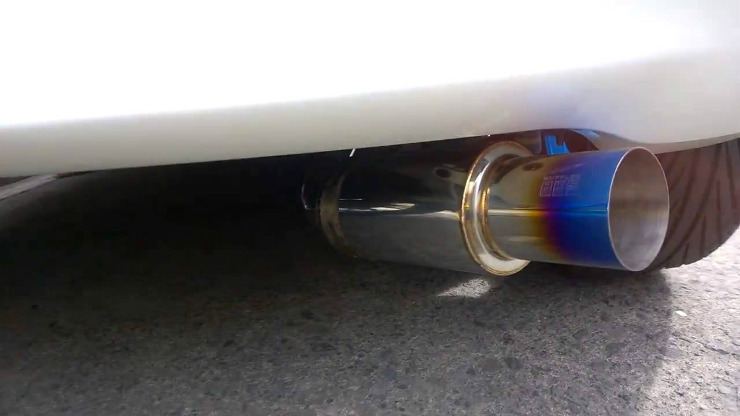 Second, unless done professionally or from a reputed manufacturer, the free-flow exhausts can end up making your car louder but slower. Also, the myth that wider the aperture of the exhaust, faster is the car is basically false. There’s an optimum diameter, beyond which it’s just noise. And lack of speed. Like other accessories, modification of the current wiring system can lead to a loss of warranty. Check with your dealership when buying, and if you find a discrepancy there, try extending the budget to a higher variant which has the said fitments. Professional work is vital here because both fitments can’t be done by someone inexperienced. Of course DIY enthusiasts might love to fit the accessories all by themselves, but letting professionals do the job will be a better solution. Choosing between the camera and the sensor isn’t too difficult. 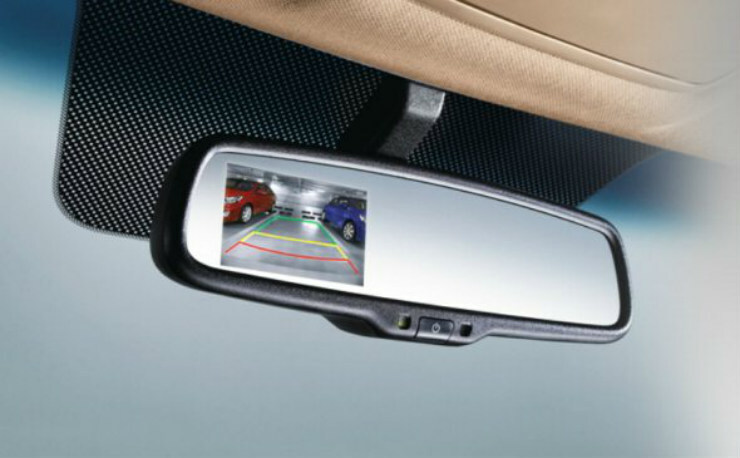 But whichever you choose don’t completely rely on them, use the mirrors and the check for blind spots while reversing. 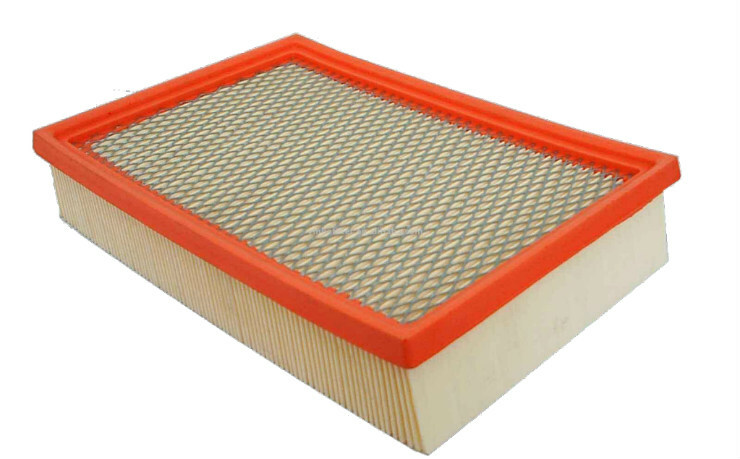 Free-flow air filters work great in letting more air into the engine. 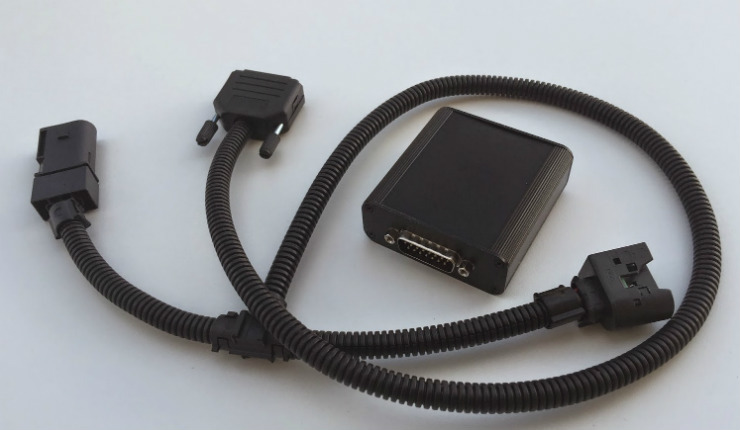 That, along with corresponding updates in the carburettor or the ECU ideally means your car will have more power in comparison to the stock arrangement. But while the salesman happily tells you about the said power gain, he is not likely to mention the other upgrades involved, and also the fact that free-flow filters will mean more dust intake. Keep in mind that the sweet deal of getting more power by just changing a filter just sounds sweet. And if you happen to be driving in a dusty area, the problem becomes worse. Tuning boxes are a good way to get a boost in power without having to change a lot mechanically. The power boost from a plug and play device seems big enough to spend a few thousands on the upgrade. But little does the heart know that the power boost that seems so interesting comes with its downsides, too. Although there are benefits like switchable power modes, etc, the increased strain on the components can scary in the long run. Injectors, for instance, are said to be affected the most in such cases. Damage: about Rs 25,000 for one such unit on a midsize diesel sedan. Four of these and you’re looking at a component only bill of Rs 1 lakh. With power comes responsibility, and with bad power comes a long bill.